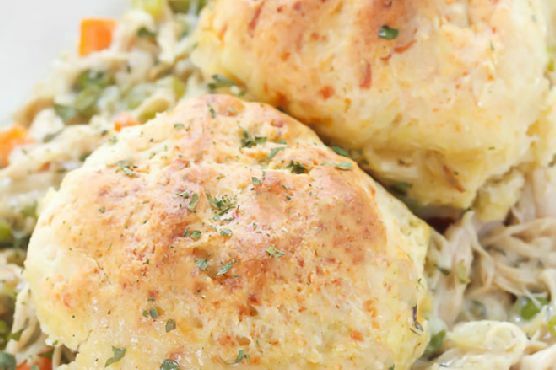 The recipe Chicken and Biscuits Cobbler can be made in around 1 hour. One serving contains 736 calories, 30g of protein, and 48g of fat. This recipe serves 6 and costs $1.46 per serving. 1 person were impressed by this recipe. Head to the store and pick up chicken, parsley, celery, and a few other things to make it today. It is a rather inexpensive recipe for fans of Southern food. It is brought to you by Belle of the Kitchen. Overall, this recipe earns a not so spectacular spoonacular score of 29%.  Similar recipes include Vegetable Cobbler with Cheddar Biscuits, Plum Cobbler with Whole Grain Biscuits, and Plum Cobbler with Cinnamon Biscuits. Southern can be paired with Riesling, Sparkling Wine, and Zinfandel. In general, there are a few rules that will help you pair wine with southern food. Food-friendly riesling or sparkling white wine will work with many fried foods, while zinfandel is great with barbecued fare. You could try Schmitt Sohne Relax Riesling. Reviewers quite like it with a 4.4 out of 5 star rating and a price of about 9 dollars per bottle. 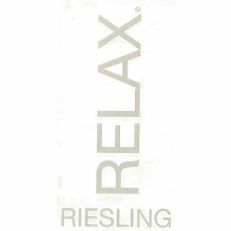 Relax Riesling is fermented slightly dry with a wonderful fruity bouquet and intense flavors of apples and peaches with just a hint of citrus. The natural acidity gives this wine a perfect balance that is refreshingly crisp and leaves your mouth watering. A perfect party wine, or can be enjoyed with a variety of foods from seafood and poultry to oriental food and fresh salads.